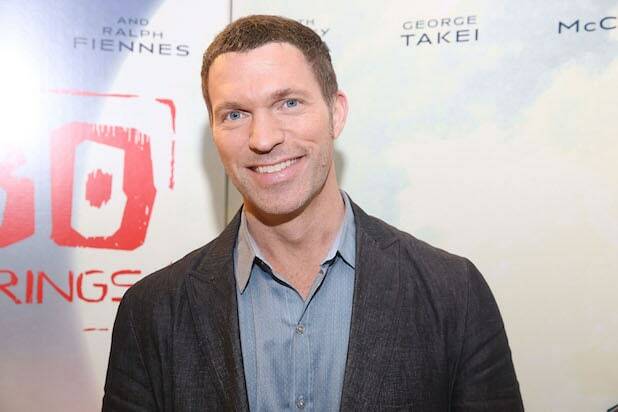 “Kubo and the Two Strings” director Travis Knight will direct “Bumblebee,” the first spinoff of the Transformers franchise based on the popular character in the series, TheWrap has learned. Knight will make his live-action debut on Paramount’s franchise extension. 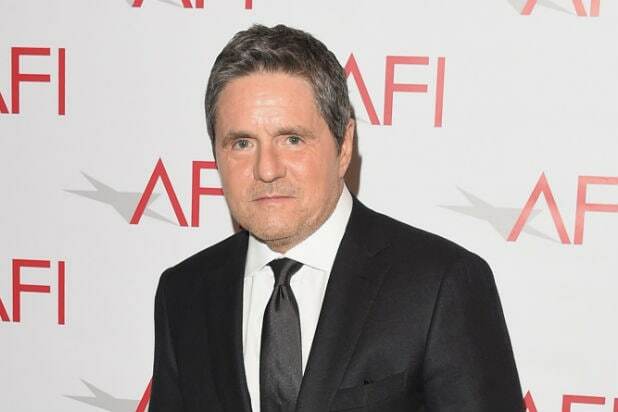 Lorenzo Di Bonaventura, Michael Bay, Brian Goldner, Stephen Davis, and Steven Spielberg are producing. Christina Hodson wrote the “Bumblebee” screenplay, which emerged from “Transformers” director Bay and Paramount’s writers room project. Last March, Oscar winner Akiva Goldsman was selected by Bay to lead a writers’ room to incubate ideas for the franchise. Robert Kirkman, Zak Penn, Jeff Pinkner, Art Marcum and Matt Holloway were among the writers selected to help work on the scripts for the next three films. With his distinct yellow color and sense of humor, Bumblebee has been a favorite among “Transformers” fans, especially toy collectors — so it makes sense that Paramount would pick that character to star in his own spinoff movie. Knight is the son of Nike founder Phil Knight and also president and CEO of Portland based Laika. The animation house was founded about 11 years ago and since then has created high-quality and beautifully created features including “The Boxtrolls,” “ParaNorman” and “Coraline.” Along with “Kubo and the Two strings,” “The Boxtrolls” was also nominated for an Oscar. “Bumblebee” is scheduled for release on June 8, 2018.